We tried implementing the MNASNET network from this paper from scratch - and failed to achieve the claimed accuracy with the methods we used. Hm, probably this is the reason why in Cadene’s repository the NASNET-mobile is just ported from TF? Well, it is good to know that training networks on ImageNet is not as easy as it sounds). Even though we failed to achieve the claimed 75-76% top1 accuracy on MNASNET, we believe that most likely is is with the way it is supposed (?) to be trained. In our experience with various training regimes, the networks just seemed to have peaked at around 35-40% top accuracy. 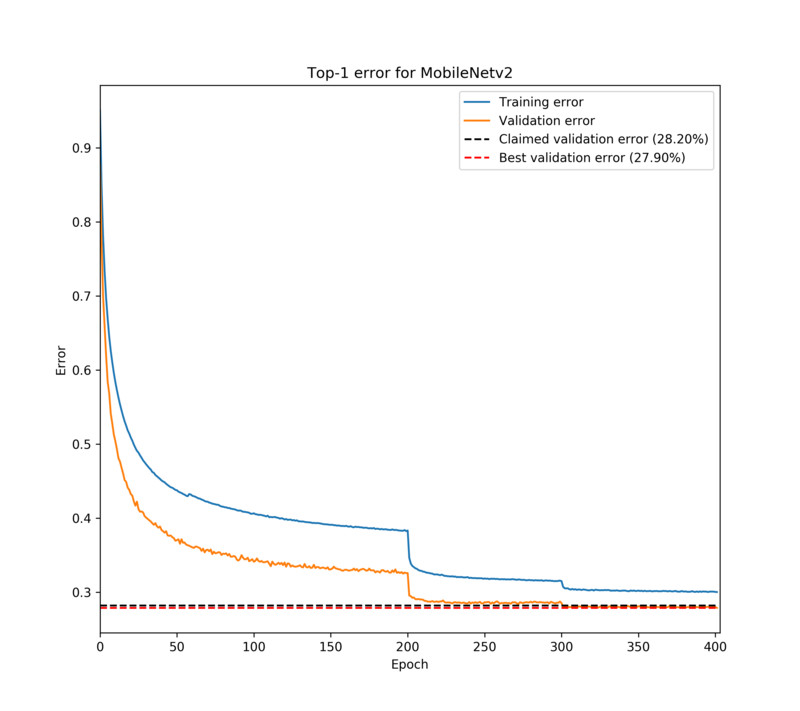 Also maybe we should have waited longer than 15-30 ImageNET epochs to confirm that the training stalled, but who knows. Note that in this case 1 epoch = 0.2 epochs on fill ImageNET. Clusters can be used to train using rectangular crops instead of squares. Also obviously, you would need the ImageNET dataset. If you need our imnet_cluster_df_short.feather - you can just use this file. Probably choosing a highly optimized network designed using some form of RL was not the best idea for a small side project, but it is valuable experience.